Who does Tower Mint Ltd work with? The London Mint Office is a trusted and respected partner for a large number of British coin collectors. Gold, silver and other precious metals have fascinated mankind for many centuries, making coin collecting a popular hobby the world over. The London Mint Office is at the centre of British numismatics, bringing the fascinating world of coin collecting to both existing and new collectors. 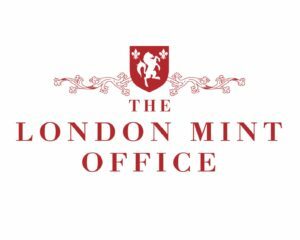 The London Mint Office is a privately owned company established in 2006. It is part of Samlerhuset AS, a Norwegian company based just outside of Oslo who are one of Europe’s biggest distributors of commemorative coins and medals and the owner of the Norwegian Mint.Together with its sister organisations across Europe, The London Mint Office provides a wide range of coins from ancient to modern, originating from virtually every country in the world. Please visit www.londonmintoffice.org for more information. 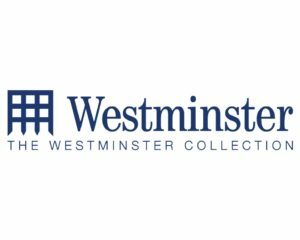 The Westminster Collection is a leading distributor of collectable stamps and coins, acting on behalf of Postal Administrations, Mints and Ministries of Finance across the globe. However, the roots of our family business go right back to 1945. From a playground business to leading distributors. The original Harry Allen business was established after the war by Mr Allen who transformed his childhood “business” trading stamps at school into a “proper” business wholesaling new issue stamps. At the vanguard of the philatelic boom of the late 1960 and 1970s, Harry Allen was one of the very first companies to sign an international stamp agency agreement, allowing face value wholesale sales of stamps outside the issuing country. Please visit www.westminstercollection.com for more information. HMK® is among the world’s leading providers of high quality collectible coins, medals, knives, die-cast replicas, and other memorabilia. HMK® is part of the international GÖDE Group with headquarters in Germany and Switzerland and comprises direct mail marketing companies in the United Kingdom, Austria, France, the Czech Republic, and in further European countries. 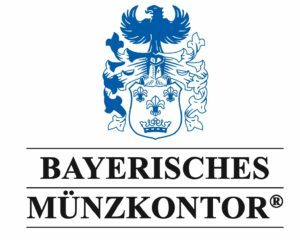 With Bayerisches Münzkontor® and AMERICAN MINT LLC the GÖDE Group is also a trusted partner for collectors in Germany and the USA. HMK® has a worldwide expert team for development and sourcing with international auctioneers and museums enabling the company group to serve its 10 million customers worldwide with a special selection of highly esteemed and rare items for collectors of coins, historical medals, and many other treasures. Please visit www.hmk.eu for more information. 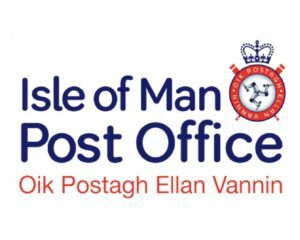 The Isle of Man Post Office is a dynamic, forward-thinking and innovative postal business which has been committed to enabling people to communicate internationally from the Isle of Man since it became a postal administration in 1973. Tower Mint is proud to support the Isle of Man Post Office with official Isle of Man Government coin issues. Please visit www.iompost.com for more information. 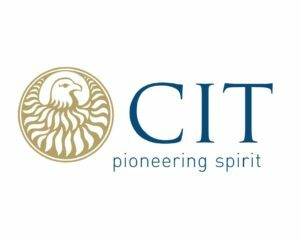 Since its foundation in 1970, CIT Coin Invest AG has shown itself to be a reputable and trusted enterprise in the worldwide coin market. Over time their trading activities expanded into customized project management for manufacturing legal tender coins and medals. The success of these coin and medal programmes have greatly contributed to their solid, reliable and growing reputation worldwide. Tower Mint are proud to partner with CIT to offer the collector market the very best in smart minted commemorative coin issued by the Isle of Man Government. Please visit www.coin-invest.li for more information. 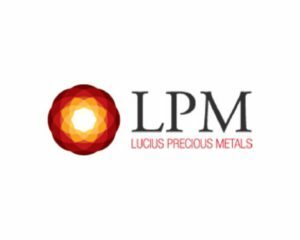 Located in the heart of Hong Kong’s Central Financial District, LPM is one of Asias largest and most trusted Precious Metal Retailers. Now celebrating five years in business LPM understands the needs of Gold & Silver bullion investors. LPM carries a wide range of products including but not limited to popular newly released silver coins, gold bullion, certified coins and the newest and most innovative collectible numismatic issues. Tower Mint are proud to officially supply LPM with precious metal commemorative issues. Please visit www.lpm.hk for more information. Tower Mint announce that on the 6th August 2018 we have agreed a new contract as the representative mint for the Fiji issuing authority, the Reserve Bank of Fiji. In the last few months we have obtained issuing authority approvals for a number of projects, some of which have been, or are planned to launch in the upcoming months with a tremendously exciting 2019 range already in development. For approved current projects, please click here; RBF & TML Projects.